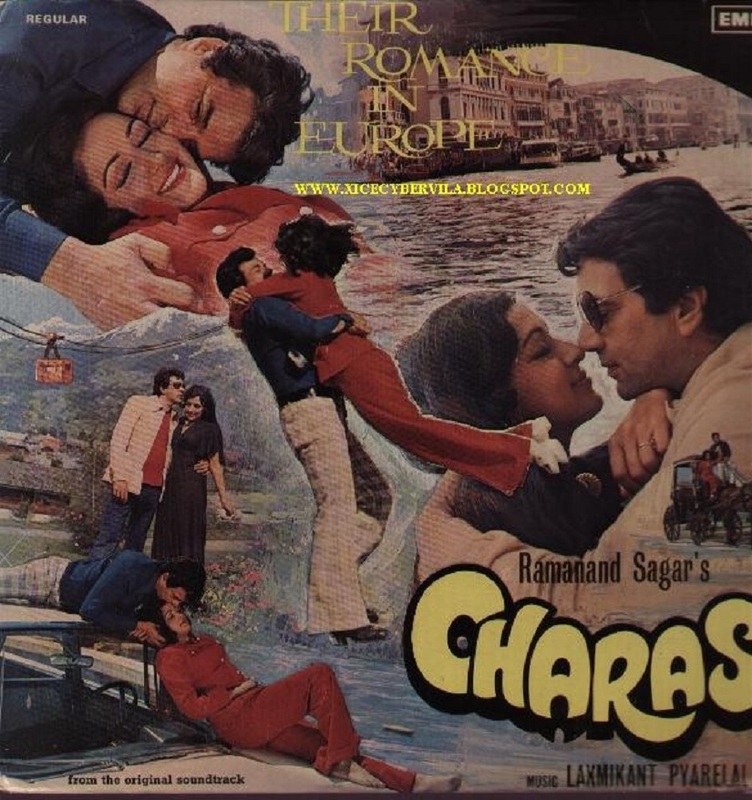 Ramanand Sagar’s 1976 hit film Charas is famous for being the first Bollywood movie to highlight drug menace and now the Dharmendra and Hema Malini-starrer has landed the late filmmaker’s kin into fresh income tax trouble. According to a report by Mumbai Mirror, The Bombay High Court’s division bench comprising Justices SC Dharmadhikari and PD Naik recently upheld a penalty worth Rs 6 lakh on Sagar’s family for an anomaly in the guarantee money received for the distribution rights of the film in Mumbai. According to the IT department, Sagar allegedly divided the amount into two completely different parts to escape taxes, while Prakash Pictures, who distributed Charas showed the total amount in one account. The amount was related to the cost of acquiring the movie in its IT return for the year 1976-77. The report from the IT department claimed that Sagar, actually received Rs 13.7 lakh from Prakash Pictures, but intentionally declared only Rs 3.9 lakh, showing that he had to adjust previous losses against this particular income. It is believed if he had disclosed the total 13.7 lakh income under one head, he would have had to pay a sizeable amount as tax. However, Sagar’s lawyer claimed that the filmmaker couldn’t disclose the total amount received under one head at that time because he was uncertain about the movie’s success at the box office. He further argues that even if the initial tax return submitted by Sagar had an oddity, he corrected all the details after receiving the first notice from the assessing officer. But the Mumbai High Court said Sagar “should have been candid and honest” about the amount he received from Prakash Pictures in the IT return.